Services – Mold Vision Inc. Mold Vision, Inc. manufactures blow molds for cosmetic, food, beverages, medical, auto, aerospace, & recreational industries. We provides services from product design to mold engineering, mold manufacturing and mold maintenance. We have the capability to handle all phases of blow molding. We the largest reliable blow mold manufacture located in Southern California. Mold Vision operates with “State of the Art” technology and has highly trained and experienced employees. We are committed to building high quality blow molds at competitive prices with on time delivery. 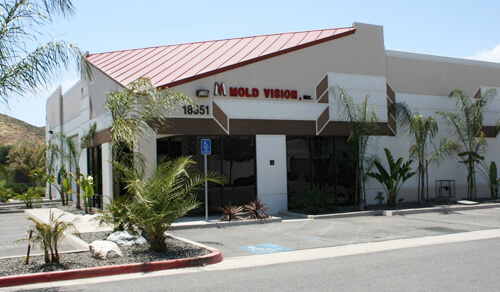 Mold Vision, Inc. is in its 13th year of service and continue to satisfy the needs of our customers.